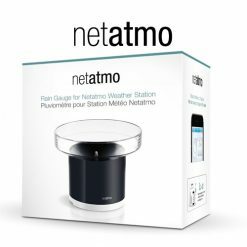 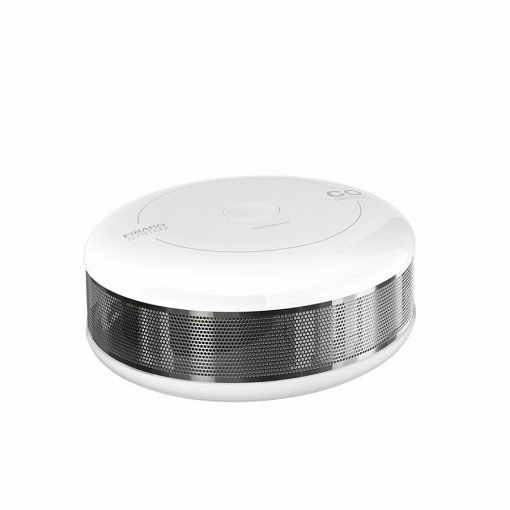 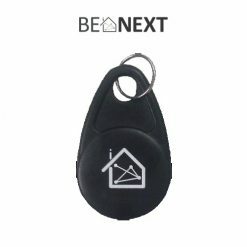 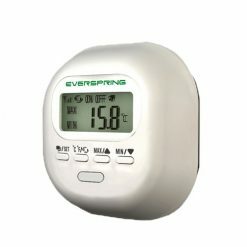 The Carbon monoxide sensor will alert whenever high values of dangerous gas are present. 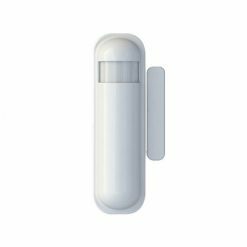 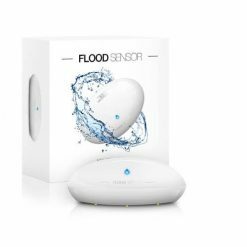 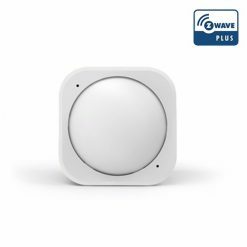 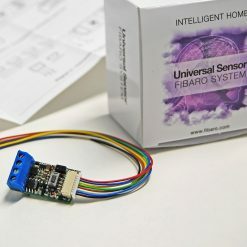 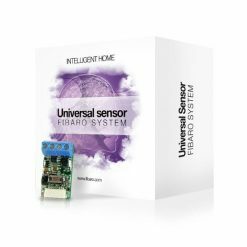 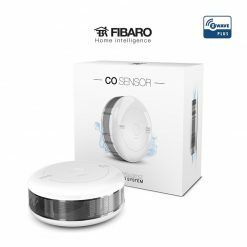 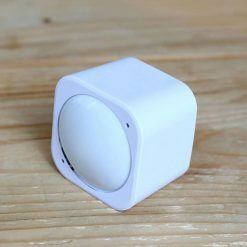 The new Fibaro CO sensor protects against invisible gasses. 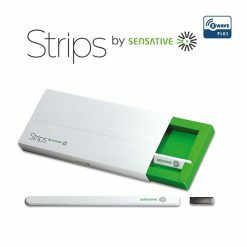 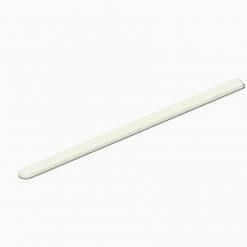 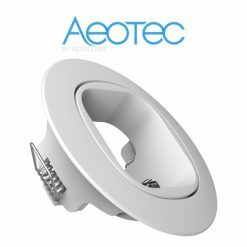 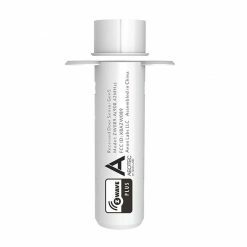 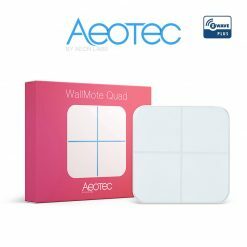 When available, you can read our experience of the product.